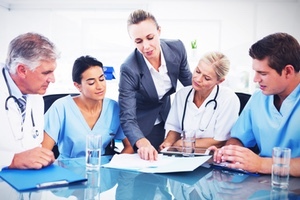 What are lost healthcare sales costing you and your company? Contribute. Problem-solve. Be Part of the Healthcare Team. to think bigger and act decisively. Success in medical sales isn’t an event; it’s an ongoing process. 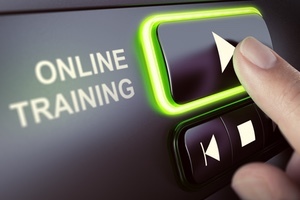 Explore virtual on-demand training to enhance and support your sales teams. 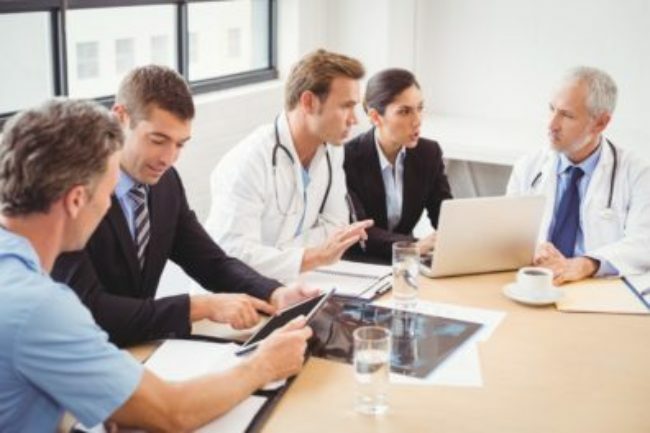 Sales Pilot medical sales training enables medical sales professionals to sell more products and services to healthcare professionals, practices and institutions. We emphasize strategies to retain business and avoid costly mistakes. 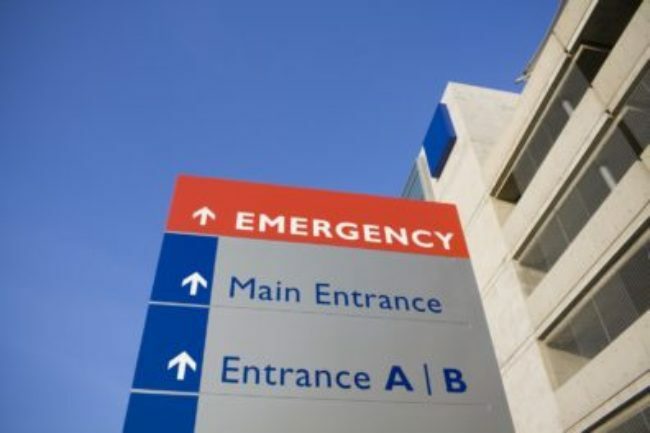 Products and services used in healthcare face intense pricing pressure. This has led to almost every product being commoditized at some level by both clinical and non-clinical stakeholders. A major problem is that few medical sales representatives have the skills to break this customer perception. Most medical reps present their products intuitively instead of strategically. The typically used product-focused sales presentation doesn’t allow prospects and customers to distinguish one product from another. If fact, the service most sales representatives provide is to convince HCPs that the product they’re currently using is substantially similar to what’s being offered. Since doctors and other HCPs dislike change, they often choose the status quo, in other words, staying with their current product. Access to stakeholders is more restricted than it’s ever been. This challenge, combined with a lack of progress or slow progress in the sales process adds to sales representatives’ frustration. The sales behaviors that cause a majority of these problems are easy to identify and fix. In fact, most salespeople are able to see possible shifts in sales outcomes almost immediately with just subtle change in the sales conversations they have. We teach a process that facilitates engaging conversations with HCPs that move the sales process forward at every encounter. 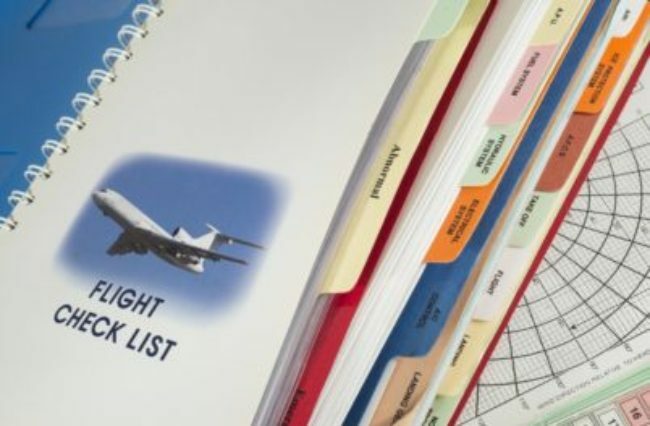 Sales Pilot Medical Sales Performance transfers medical sales skills using a process similar to airline pilot training. Individual skills are learned individually and practiced to a level of competency. Each skill is then layered with additional skills and assembled into an easy to use, repeatable process. Sales representative leave the workshop with a renewed confidence and awareness about medical sales. They recognize opportunities and will apply new skills and strategies to leverage them. They’ll feel instantly comfortable talking to any HCP without feeling intimidated. When sales reps know exactly what to do and say, they’re more eager to sell and motivated to keep the sales process moving forward. Without intervention, medical sales representatives will maintain the status quo; that is, they’ll keep selling intuitively and getting the same results. Growth in this competitive marketplace is essential - if you’re not growing, you’re dying. All it takes is a competitor who is better trained and complacent who changes the conversation with customers before you do. Product training isn't nearly enough for maximal sales performance. If you want to get real about selling in healthcare, you’ve come to the right place. 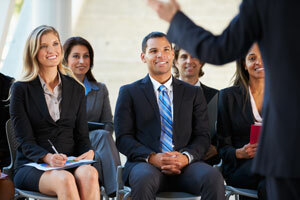 Learn how to score a high ROI at your next national sales meeting or training program.